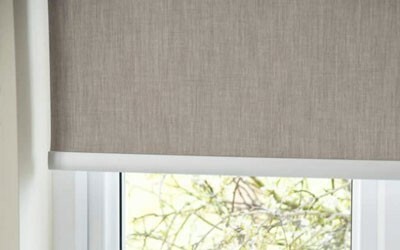 Our range of versatile Roller Blinds are suited for all windows/doors. Matching fabric and trim with our Vertical Blinds allows you to mix and match within your home for the perfect finish. Our Roller Blinds are designed to a high standard and made to a finish of your choice. All supplied and fitted adhering to child safety regulations. Roller Blinds are Available in a wide range of colours and fabrics including blackout material – The most popular blinds we sell.